Make a Weekend of it!! Run with the Santas; The Lighting; First Friday at The Joy of Sox on DEC 7; The T-Bar is Open.... Peak 7 Opening SOON..... Lot's of early Terrain is OPEN!!!!! And here comes some more snow! Cyber Monday.... Jumping on the bandwagon.... 20% Off all currently available dates for The 2018 - 2019 Ski Season. Minimum Stays apply. Outside Magazine’s Get Fit for Skiing! https://www.outsideonline.com/2131906/get-fit-ski-season-7-moves 7 Moves to get you ready for the slopes this season! 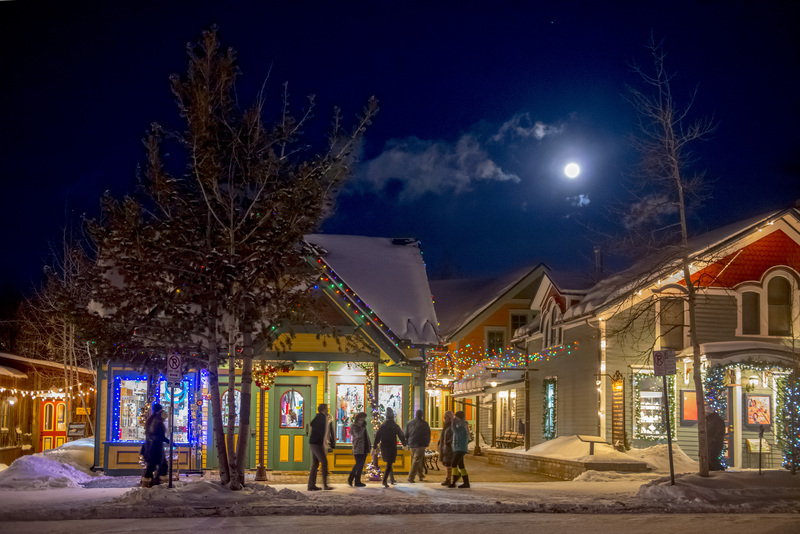 Breckenridge, Colorado Opening Day is November 9th! Breckenridge Craft Spirits Festival; 9th Annual! Breckenridge Craft Spirits Festival. 9th Annual. October 19 - 21 Featuring small batch distillers.